Jon's been appearing On Stage, On Screen or On Air for over 30 years. You might know him best as the Voice of Siri or your Sat Nav, or from programmes like the BBC's The Weakest Link. Or you might know him from BBC TV or Radio's 1, 2, 4 and 5 or LBC in London. Or you might know him from one of more than 350 live conference events that he's hosted and moderated. Or you might not know him at all - in which case you came to the right place. Jon has been a broadcast journalist for the BBC and ITN since the early 1980’s. His live on air work has taken him from anchoring BBC Radio 5’s Breakfast News show, to reporting for BBC Radio 4’s current affairs programmes, and chairing London’s top weekly political discussion programme for LBC. 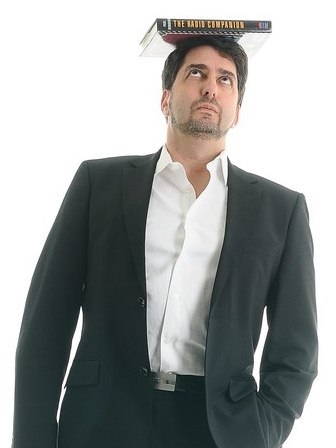 His TV work for CNBC, Star, and EuroNews includes business profiles of some of the world’s fastest growing companies. “On the onsite survey at HP Winners Summit you scored 9.2 out of 10. The only other person to score a 9.2 in the history of the program was Carly Fiorina"
Jon is a highly experienced conference moderator, having hosted over 350 international events for many of the world’s largest companies, including IBM, Canon, HP, Vodafone, Lloyds of London, BT, Deloitte, Pernod Ricard, Rolls Royce and Ericsson. His work is in demand worldwide and has taken him from Paris, Warsaw, Stockholm and Barcelona to Singapore, Hong Kong, Tokyo, Puerto Rico, Hawaii and Las Vegas. On a conference stage he’s grilled everyone from Bill Clinton, Jack Welch and John Major to Buzz Aldrin, Sir Richard Branson and Alan Greenspan. “According to us, the client and more importantly the audience, your performance was far beyond our expectations. I cannot remember when I received such great amount of positive reactions on a moderator." 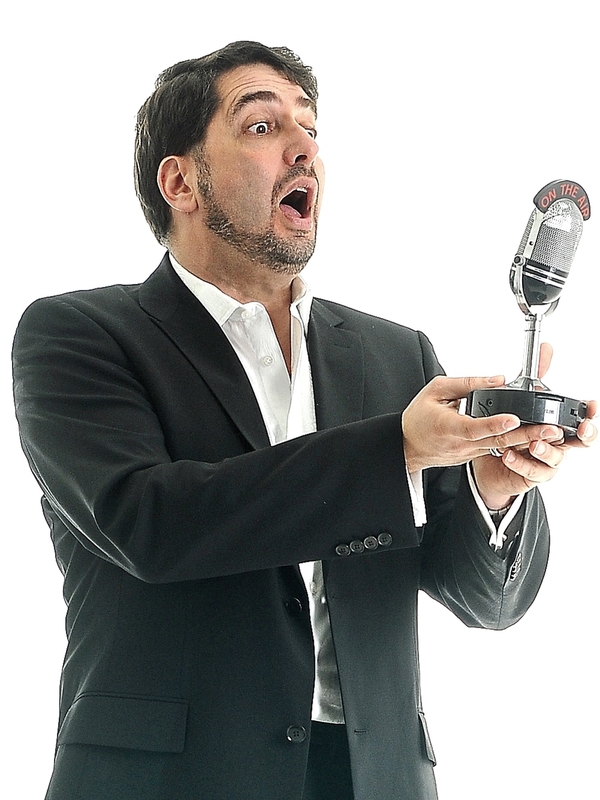 Jon is also one of the best-known commercial voices in the UK. He is the founder of his own agency, Excellent Talent - representing 200 of the UK’s top artists and can be heard regularly as the voice of the BBC’s most successful quiz show - The Weakest Link. "I've worked with Jon since 2008, he has made a massive difference to how I approached live presentations that are a regular part of my work.... I have no doubt that without Jon I would have never reached the standard I have achieved. His contribution to me as a JLR Board Member and my other senior colleagues at JLR, has been nothing short of transformational. Any business that takes its live communication seriously would benefit from his input." Jon now coaches C -Suite executives to improve their presentation skills - and will help you create a presentation that turns your meeting into an event. You can find out more here.